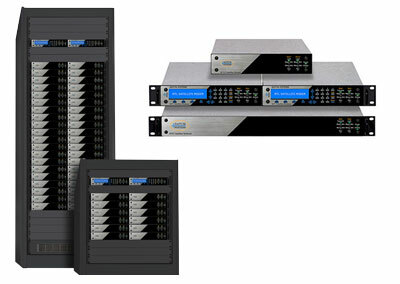 Next Generation common platform for PtP, PtMP and SCADA networks. Versatile, compact, highly bandwidth efficient and costs less to own and operate than other VSat modems. 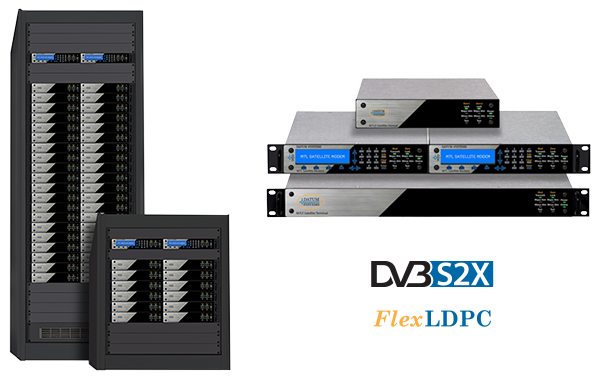 Available for high bandwidth PtP, broadcast, and PtMP IP networks. 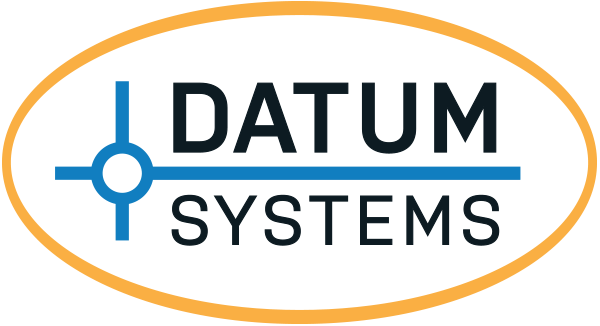 Datum Systems, Inc. designs and manufactures satellite communications ground equipment. 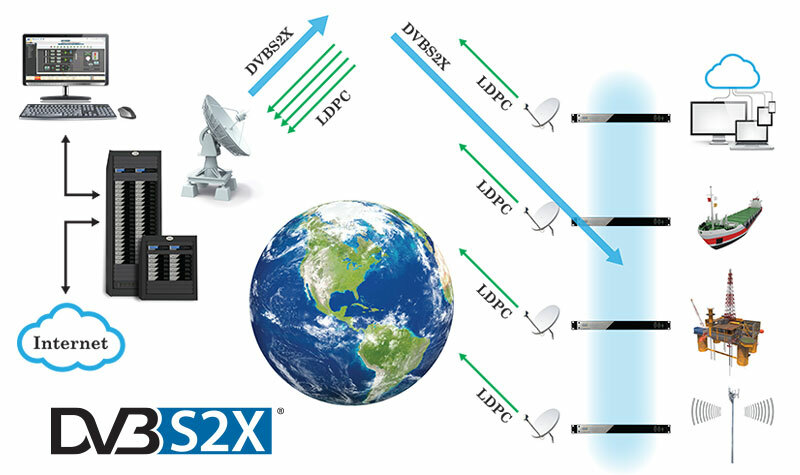 We specialize in high performance satellite modems for SCPC and VSAT applications. 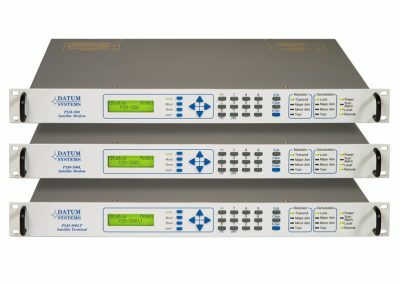 Datum Systems uses sophisticated designs to provide customers with a combination of quality, state of the art performance and the lowest cost modem in the industry. Our innovative modems are used in thousands of satellite links throughout the world. Datum modems have been performing reliably in nearly every country on the globe since 1992. 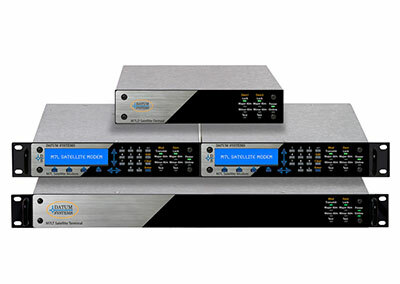 The M7 Network Series from Datum Systems is the most efficient and affordable FDMA satellite network product suite available. The Gateway product is designed with flexibility and expandability because networks are always changing. The Gateway is optimized for point to multipoint (PtMP) IP networks but can also be used as an ultra-efficient point to point (PtP) IP network.